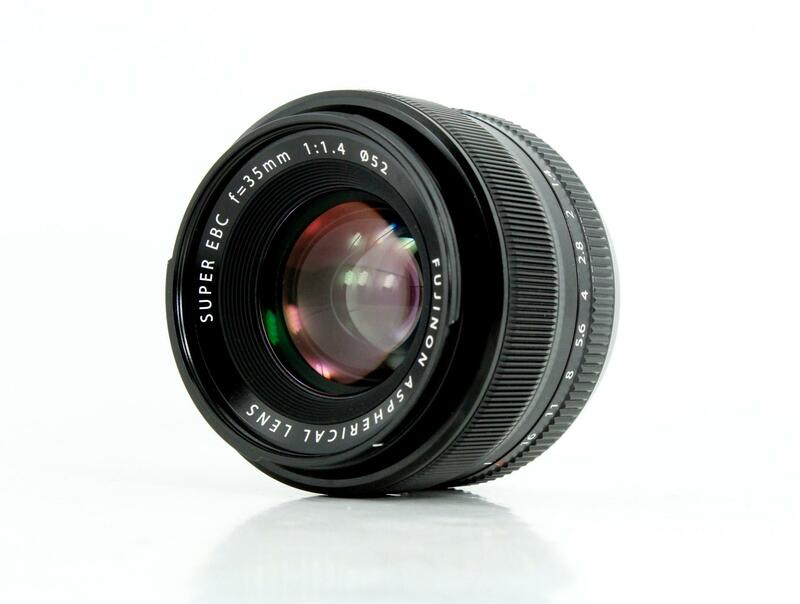 When you think about the most popular lenses ever made, it's hard to think of anything as widely used as a 35mm lens. And though there's a lot of other lenses available today, it's still a great choice for all sorts of purposes. 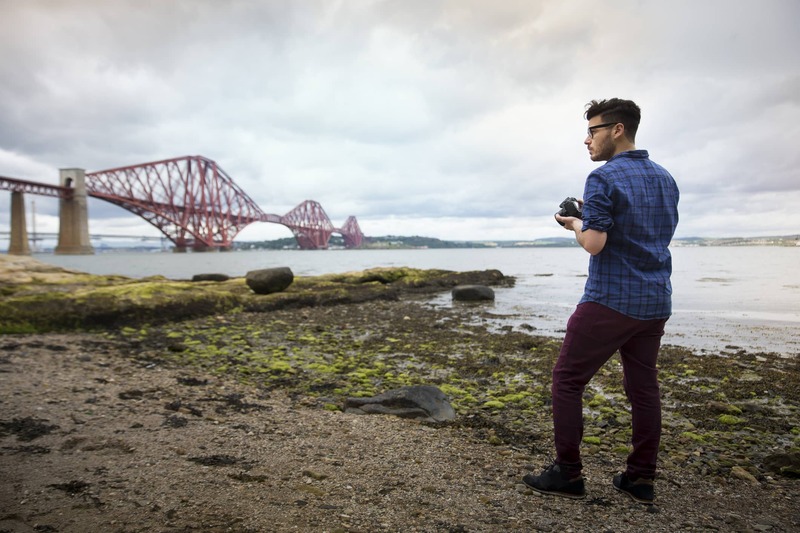 It might not be the first lens you should buy - that title likely goes to the 50mm - but it's certainly one you should strongly consider adding to your kit sooner rather than later. If you need some convincing, here's 10 reasons why a 35mm lens is a must-have. Whether you have a tight budget or virtually no budget at all, there's a 35mm lens out there for you. 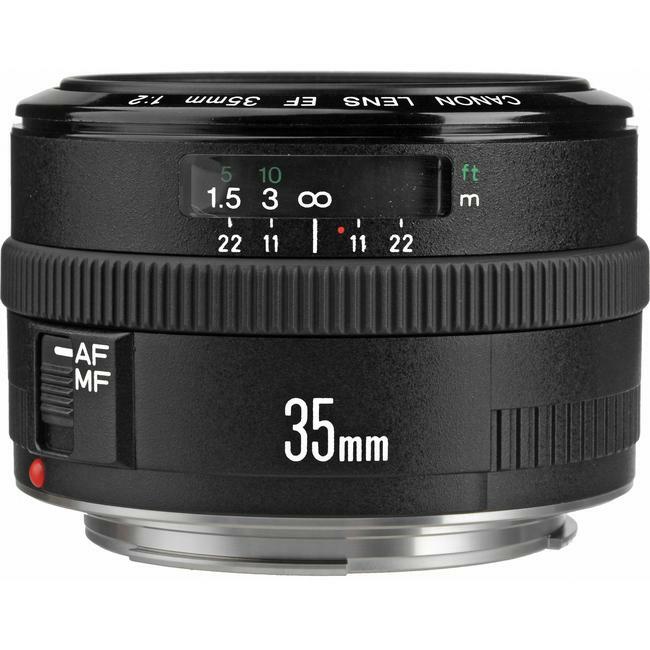 For Canon shooters, you can get a Rokinon 35mm T1.5 AS UMC lens (shown above) for well under $400. 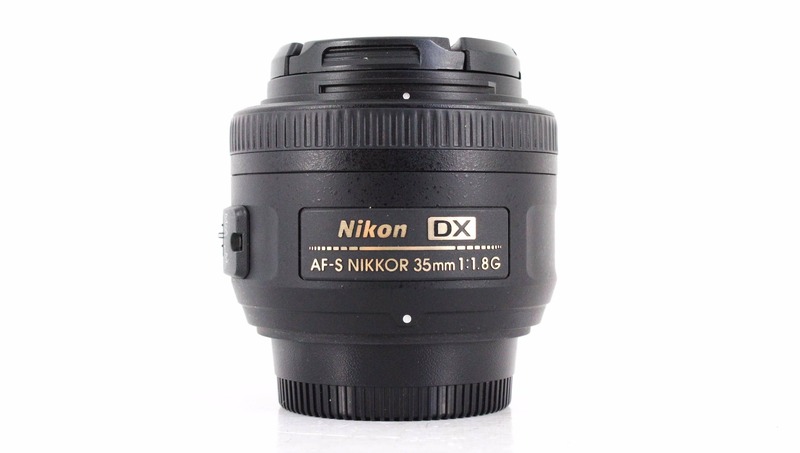 If you're a Nikon shooter, the Nikon AF 35mm f/2D can be found in excellent condition for well under $400. 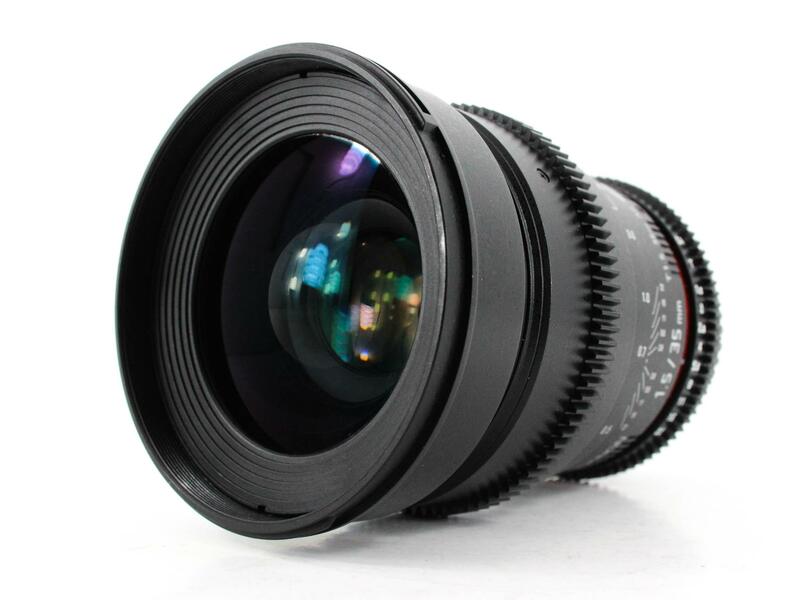 Heck, you can even get a Hasselblad HC 35mm f/3.5 at a hugely discounted price. The point is that no matter what camera system you use, no matter how much money you have to spend, if you look in the right places, you can find top-notch 35mm lenses. The 50mm focal length is pretty close to our natural field of view, but the 35mm is even closer. That means that when you compose a shot and you're looking through the viewfinder, what you see will make sense. By that, I mean that it will look familiar. It will look right. The images you take with a 35mm lens will have a more realistic perspective than any other lens, and that fact alone was reason enough for me to get my first 35mm lens years ago. Like any other prime lens, a 35mm lens like the highly popular Nikon AF-S 35mm f/1.8G DX shown above requires that you zoom with your feet. This isn't to say that zoom lenses are bad - they have tremendous value as a part of your overall kit. However, the beauty of the fixed focal length is that it helps you develop a keener eye for composition because there's no zoom. Just by virtue of being forced to move closer to the subject or further away, you will get a better feel for how to frame shots in a pleasing manner. On the continuum of wide-angle lenses, the 35mm is the least wide angle of them all. 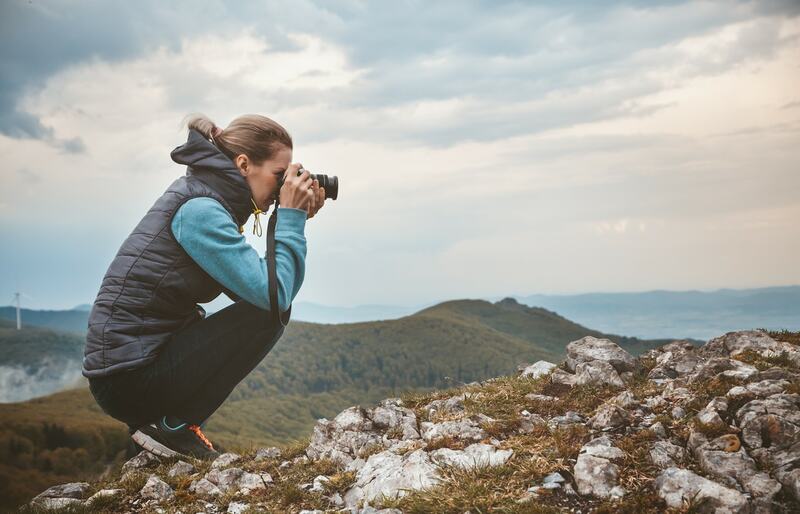 And while there's a time and a place for an ultra-wide-angle view or even a fisheye view, more commonly there's a need for a lens that is able to capture the subject in its environment without being too wide. That's exactly what a 35mm lens does. The result is images that feel intimate, but not overly close-up. 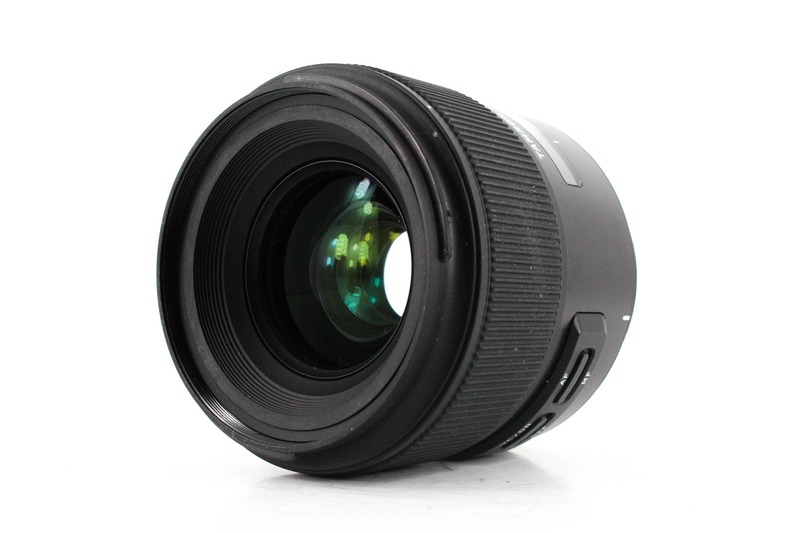 Another common feature of many prime lenses is that they have a small form factor and are lightweight. This makes a 35mm lens a great choice for everyday shooting, street photography, and traveling because it gives you something with a lot of versatility (more on that below) without bogging you down with an incredibly heavy optic. Take the Canon EF 35mm f/2 lens shown above as a perfect example. At just .74 pounds, you'd be hard-pressed to find a lighter lens. Granted, higher-end lenses, like the Canon EF 35mm f/1.4L USM weighs more, but still, at just 1.28 pounds, it's not like it's all that heavy, either. It seems to me that a lot of people think of the 35mm lens as something you can only use for portraiture, but that's just not the case. As noted earlier, it's a great walkaround lens for taking day-to-day shots. In fact, it might just become your default lens, the one that seldom comes off your camera - it's that versatile! I use my 35mm lens for landscapes more than anything. I have a friend that uses his 35mm lens for street photography. 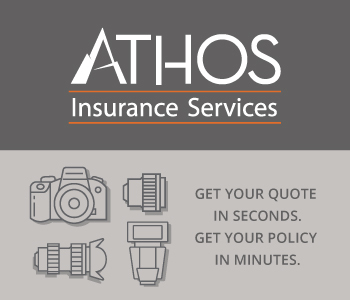 You can use it for traveling, product photography, macro work, and architectural photography too. 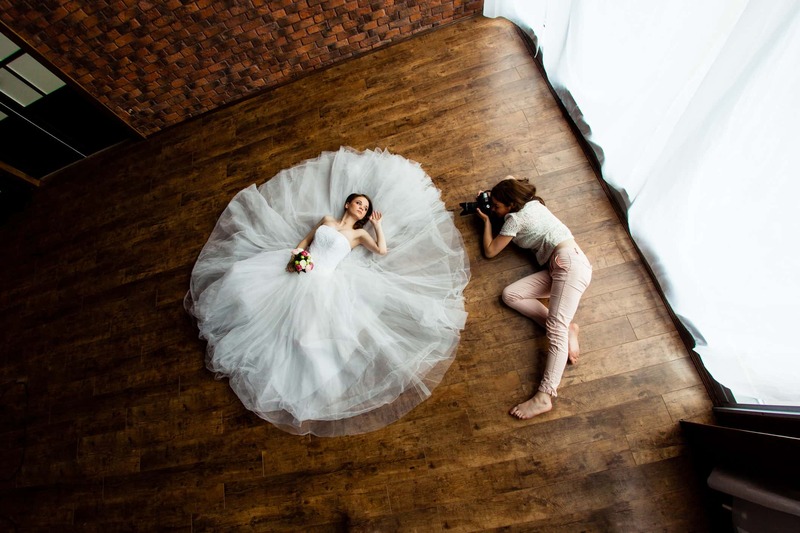 A lot of wedding photographers use a 35mm lens as well, simply because of its ability to collect a lot of light for indoor shots and the natural-looking angle of view that gets you nice environmental portraits whether you're indoors or out. There's a reason why the vast majority of films are shot using a 35mm lens. It just looks great. For starters, 35mm lenses have a wide enough aperture to allow enough light to handhold the lens without too much worry of camera shake. At the same time, it's wide enough to give you an environmental look at your subject, but not so wide that you can't get closer and fill more of the frame with the subject, either. Just make sure if you buy a 35mm lens that you can switch it to manual focus, like the Tamron SP 35mm f/1.8 Di VC USD shown above. Otherwise, you'll likely fight the autofocus system to keep the subject of your video in focus. Like so many prime lenses, there are plenty of 35mm options with absolutely massive maximum apertures. Lenses at f/1.2, f/1.4, and f/1.8 allow in tons of light, meaning you can avoid using a flash or dialing up the ISO to get a good exposure. Even a 35mm f/2 lens will get you decent low-light results! Better still, that big aperture isn't just great for shooting still images in dim lighting - it's a nice feature for shooting video in low-light situations as well. Whether you're shooting a short series of photos for a friend or putting together a portfolio, using a 35mm lens like the Fuji XF 35mm f/1.4 R shown above will get you a collection that has a consistent look and feel across various subject matter. That's obviously due in large part to the fact that you'd be using a fixed focal length lens. 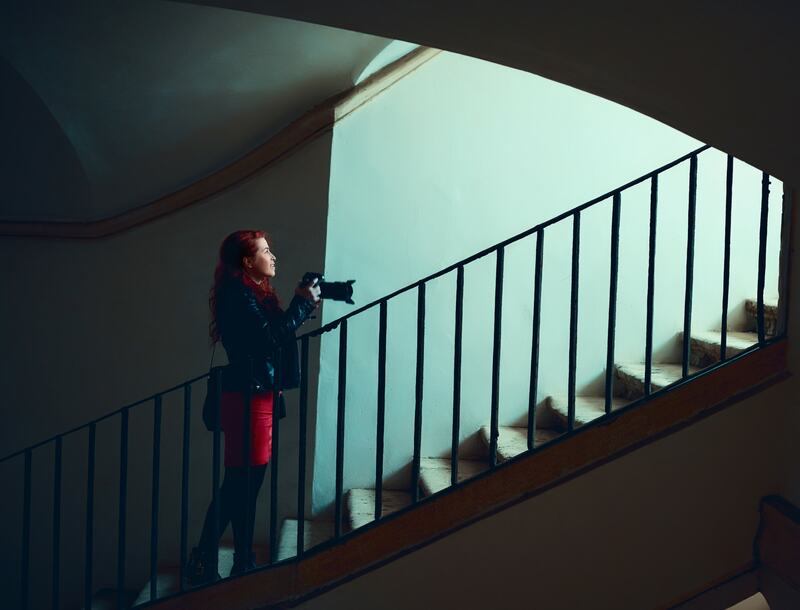 However, because you're limited to a single focal length, you're forced to slow things down and think more purposefully about the composition and framing of each shot. 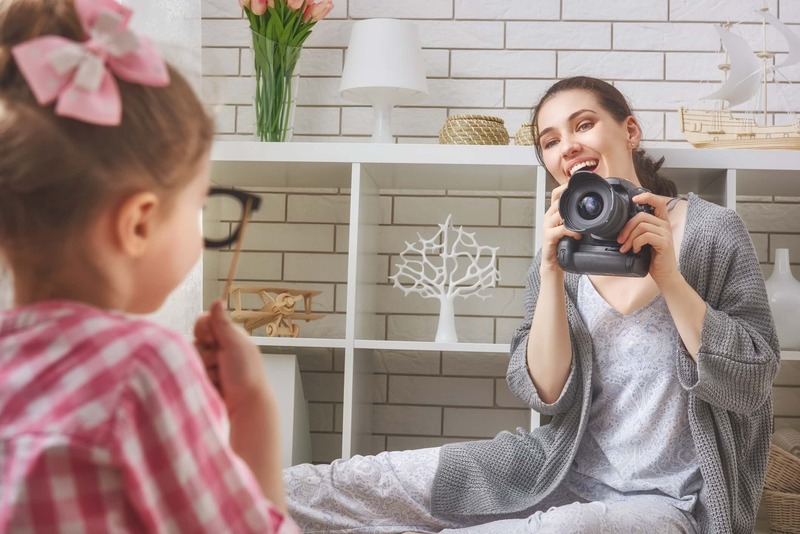 That doesn't mean that a 35mm lens requires you to spend 5 minutes composing every photo, but simply taking a few extra seconds to frame the shot will surely get you better results. One of the best portrait lenses you can buy is the Sigma 85mm f/1.4 EX DG HSM. And though it gets you excellent results, at 85mm, you're a good distance away from the person you're photographing. That's the case even with a 50mm lens - especially if it's mounted to a crop sensor camera. But with a 35mm lens, you can take portraits of your kids, your clients, or strangers on the street and still be able to interact with them. That interaction helps you create more dynamic and authentic images because you're actually up close (but not too close) and can be an active participant in the process. 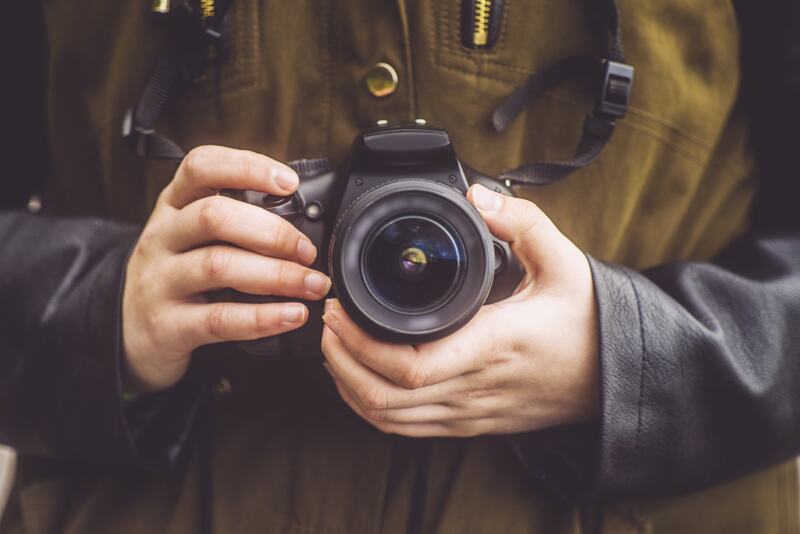 Whether you're moving around a landscape to get a better shot, using your 35mm lens to get solid video, documenting a wedding, or wandering the streets taking photos, it's hard to beat a 35mm lens! Watch the video above by Roberto Blake to see exactly what a 35mm lens can do for you!